Girl guides are being given a new badge for visiting lonely elderly people in Manchester. 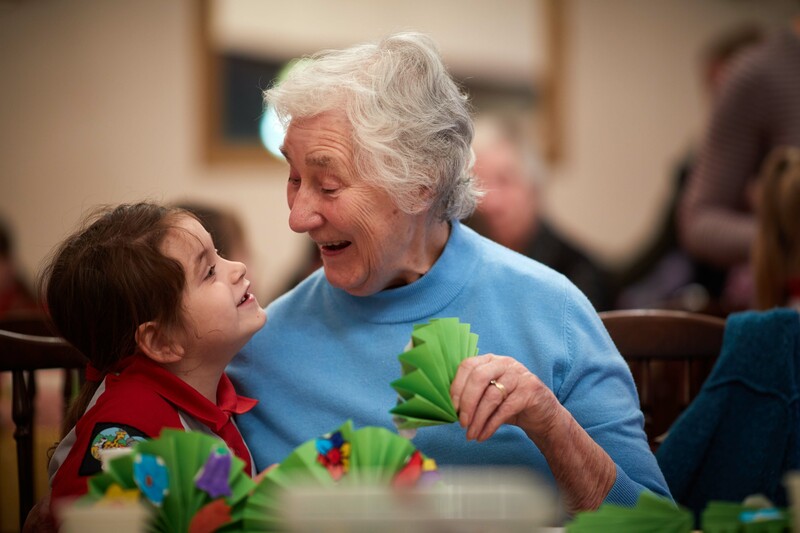 Four thousand Girlguiding Manchester Rainbows, Brownies, Guides are taking part in the pilot scheme to break down age barriers and tackle loneliness. The specially-designed badge will emphasise the importance of communities working together, especially after the Manchester Arena attack. Veronica Armstrong, 67, of Northenden, said: “Me and my age group have the time to spend with children and we can give a different view on life. We also have skills we can show them like sewing, learning to knit and doing gardening. The badge was the idea of the Manchester Health Care Commission (MHCC) who began the trial badge last Christmas.